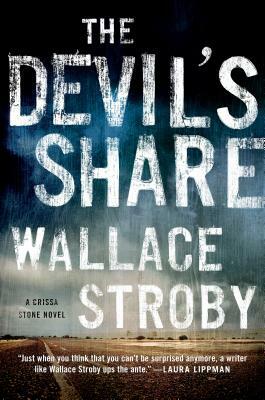 WALLACE STROBY is an award-winning journalist and a former editor at The Star-Ledger in Newark, New Jersey. The Devil's Share is his seventh novel, following the acclaimed Shoot the Woman First. He lives in New Jersey.